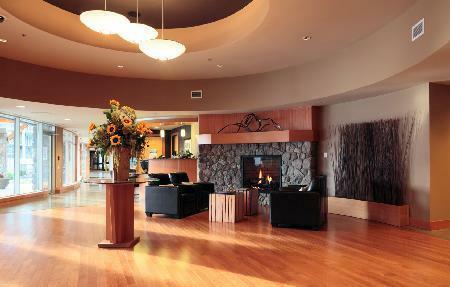 This hotel provides direct access to the beach and is adjacent to the Parksville Community Park, a 1-minute walk away. Offering on-site spa and recreational facilities, this property is well suited for guests who prefer resort-like experiences. This property is 100% smoke free and all rooms include free Wi-Fi, a flat screen TV and DVD player, a coffeemaker, a mini-fridge, a kettle, a safe, an iron and ironing board, a desk, a private balcony with bistro table and chairs and air conditioning. Views of the mountains, beach or city are available. Studio units are furnished with one queen bed and a four-piece bathroom with a soaker tub. One- and two-bedroom suites also include indoor and outdoor dining areas, a fireplace, a sofabed, pay-per-view movies, a powder room, a TV and DVD player in the living room and each bedroom, full-size washer and dryer and a fully-equipped kitchen with stainless steel appliances and granite counter tops. Master bedrooms are furnished with one king bed, while second bedrooms are furnished with two queen beds. More spacious and expensive penthouse suites are also available at this property. Free underground parking is available on site and pets are not permitted. Barbeques are not permitted. The on-site Pacific Prime Steak & Chop Restaurant serves breakfast, lunch and dinner and features a children's menu. Room service is also available. The on-site Stonewater Spa offers body treatments, massage, hair removal, manicures and pedicures. Other on-site amenities include an indoor pool and hot tub, a fitness centre, meeting/conference centre, a business centre, free newspapers, concierge services, dry cleaning service, an ATM and luggage storage. Many guests indicated that they were impressed with the quality of their accommodations at this hotel, among the reviews used for this analysis. Reviewers described this resort as luxurious, relaxing and "outstanding in every way". Many guests mentioned that their rooms were well appointed with high-end appliances and furnishings. One reviewer described her room as gorgeous. Some other guests also found their rooms to be clean, quiet and generally comfortable. A couple of guests found their bathrooms to be spacious and a couple of other reviewers said that their beds were comfortable. 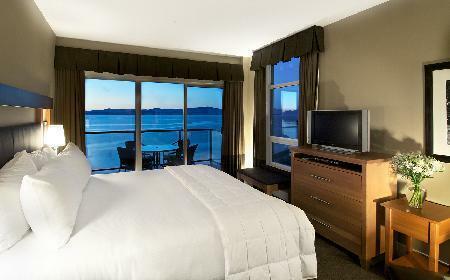 Many reviewers described amazing and stunning ocean views from their rooms. The staff were frequently complimented for their friendly and professional service. One reviewer found the service impeccable, while another guest said that the staff went out of their way to make things as pleasant as possible. 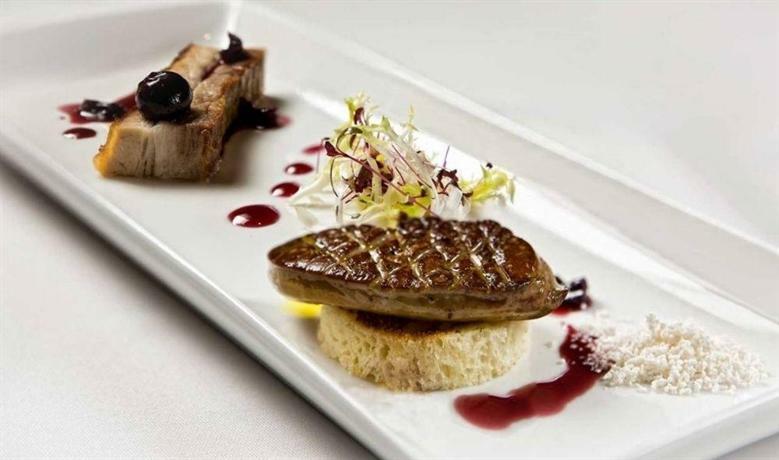 Many guests described enjoyable meals at the on-site restaurant. Many reviewers appreciated the beachfront location and the direct access to the beach and park. 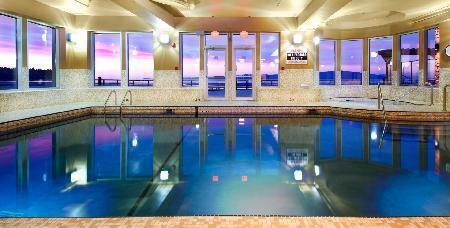 A few guests enjoyed the indoor pool and hot tub. There were no common concerns or complaints found for this property among the reviews sourced for this editorial. However, one guest thought that the provided TVs in the guest rooms were too small. 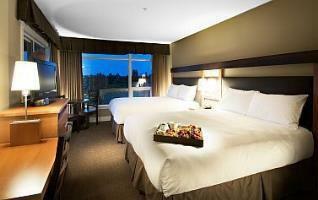 Expedia.ca gave this hotel an average score of 4.4 out of 5, with 92% of 155 guests recommending the property. TripAdvisor.com ranked this hotel #3 out of 15 hotels in Parksville, with an average score of 4.5 out of 5, from 265 reviews. The average guest rating for The Beach Club Resort - Bellstar Hotels & Resorts is 8.9 out of 10 based on 1356 reviews from past guests. 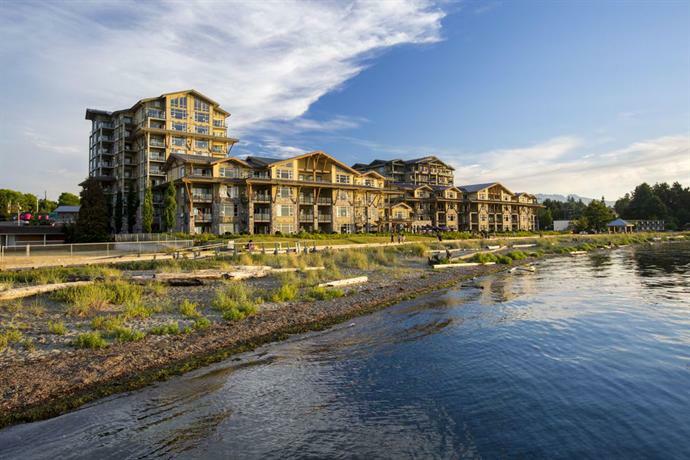 This average guest rating ranks The Beach Club Resort - Bellstar Hotels & Resorts at #3 out of 7 hotels in Parksville.